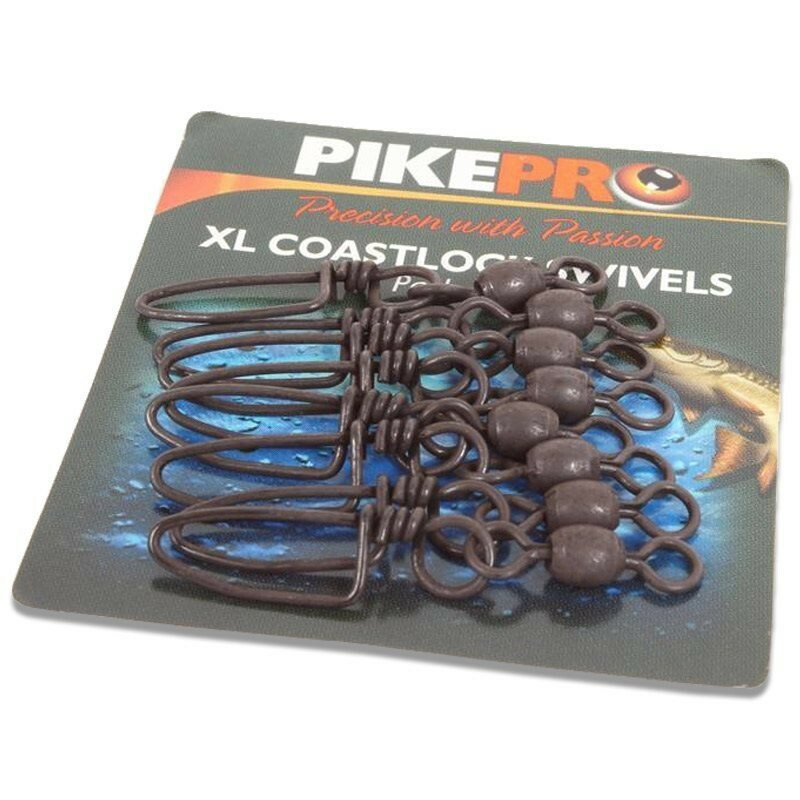 These superior quality PikePro Coastlock Swivels are one of the best ways of attaching lures and traces, with the excellent no-fail clip design that resists unintentional opening when you least expect it! 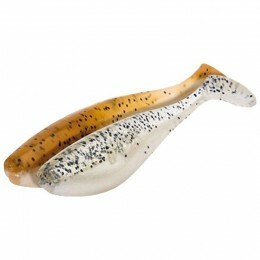 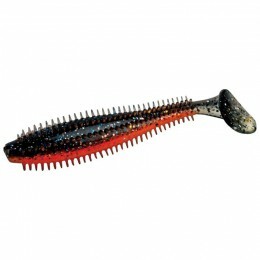 Creates a strong flexible joint with instant removal of traces or lures. 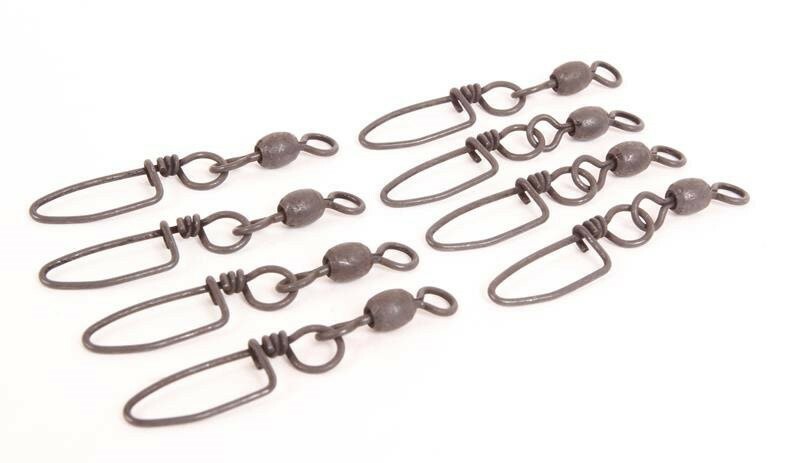 The Coastlock is widely regarded as one of the safest quick-change links available to the modern predator angler. 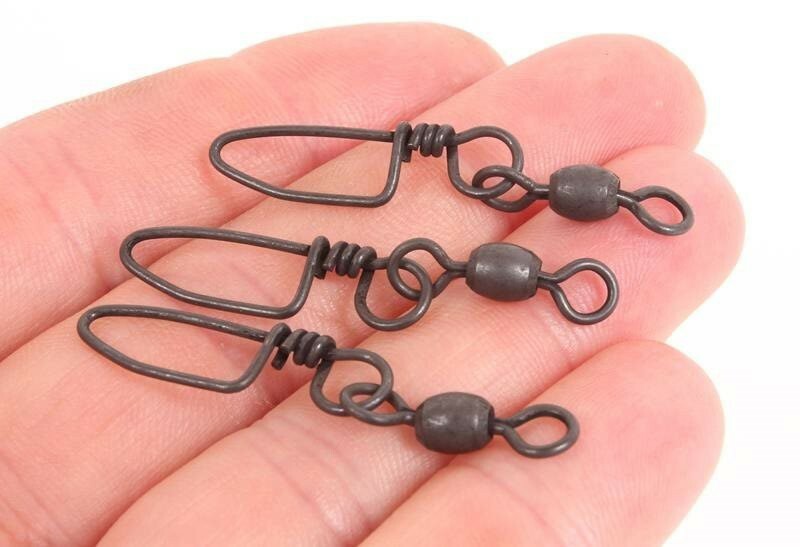 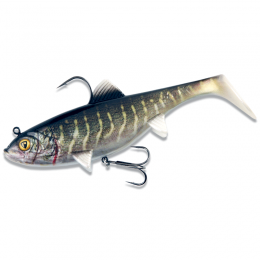 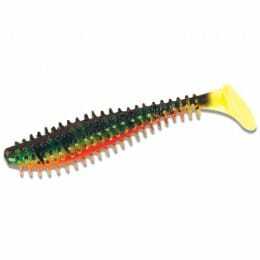 Attach as you would a normal swivel to you main line or trace, but with the added advantage of simple and quick removal of your trace or lure.